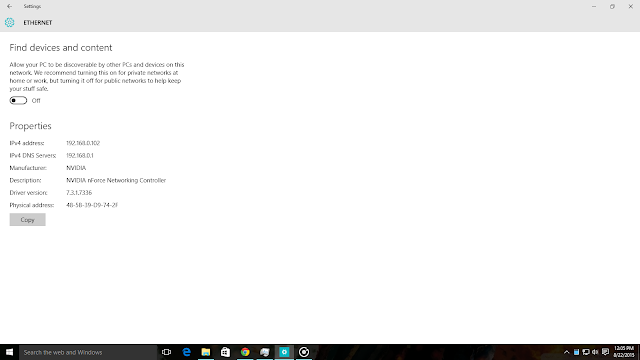 Hello friends, You all might have successfully upgraded to Windows 10 and enjoying it. it has great new design and good compability of all apps and softwares which are running in previous version of windows. Unlike when windows 8 was launched many softwares were not running in it. 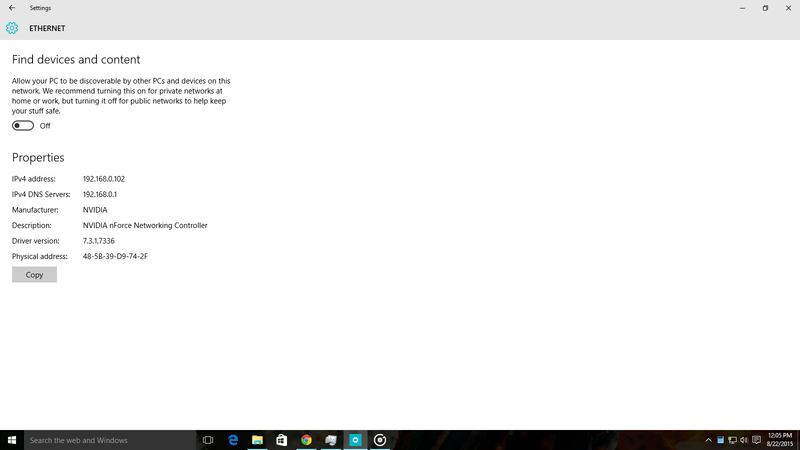 So windows 10 is better than that. So here I am going to help you to solve this problem. Just follow my steps. 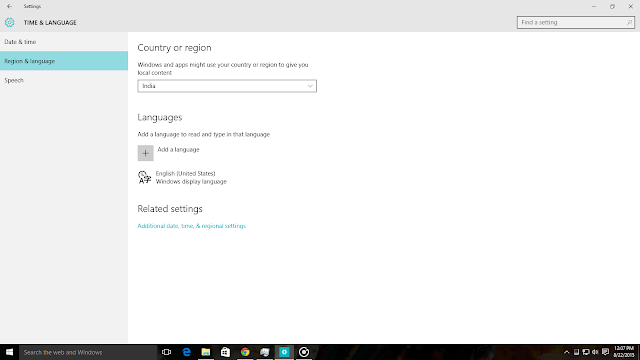 Step 1: Click on Network icon on taskbar, then click on Network settings, then click on Ethernet (or wifi, whichever you are using) select OFF so that your PC is not discoverable. This will make your IP address Public. 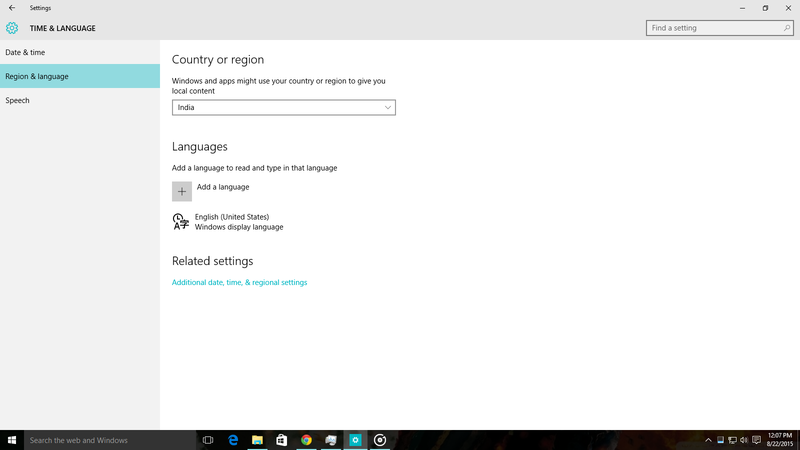 Step 2: Now go to Date and time settings from Taskbar, Correctly select your region and language. 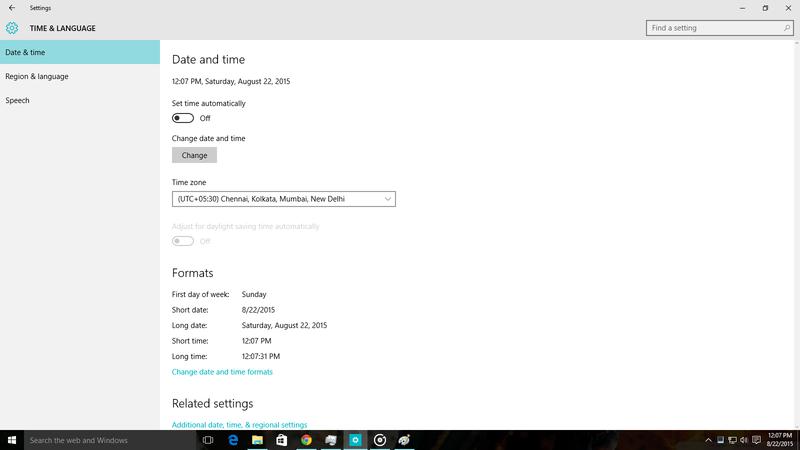 Step 3: Select the Time zone properly. 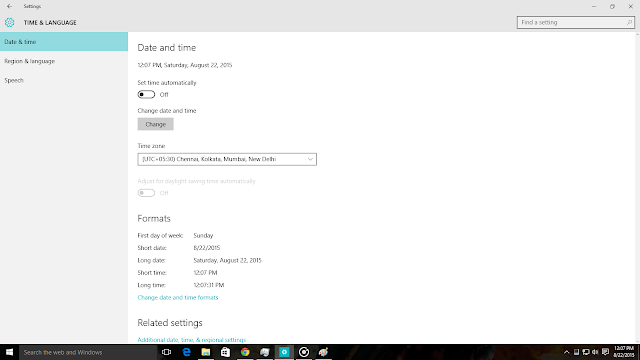 OFF the Adjust date and time automatically option. Step 4: Thats it. You are done. Now open store and download your favourite apps and games. I hope that everyones issue is solved after pewrforming the steps given by me. Now Enjoy Awesome Games and Apps from Windows Store. Please share this post so that others also get the benefit and their Store works fine.